20 Apr Monique’s brother on Oprah. Gerald Imes, brother of Oscar award winning actress Mo’Nique speaks to Oprah about molesting his sister, after years of denial and more. 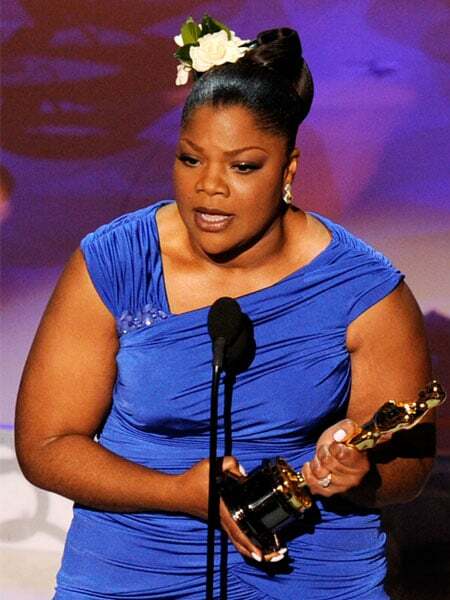 The legendary Janet sat down with the legendary Oprah in a very honest interview to speak about her brothers passing, and the new film she stars in with Tyler Perry. Big up to Janet and RIP MJ. Big ups to Mo’nique who won best supporting actress for her role in Precious. Barbara Walters did her Oscar interview special with her and Mo’Nique talks about some real deep stuff. 20 Feb For anyone that missed the ultimate tv crack last night..
Bradley and Stacey were on the run, Ronnie confessed that Archie raped her, Max threw up with the aid of his fingers and we found out in a very dramatic, LIVE ending, to one of the best storylines EVERER whodunnit. Apart from a few fluffed up lines, 21 gun salute to the cast and crew of Eastenders. Here’s the final few minutes incase you missed it.